636 26th Ave NW Birmingham, AL. 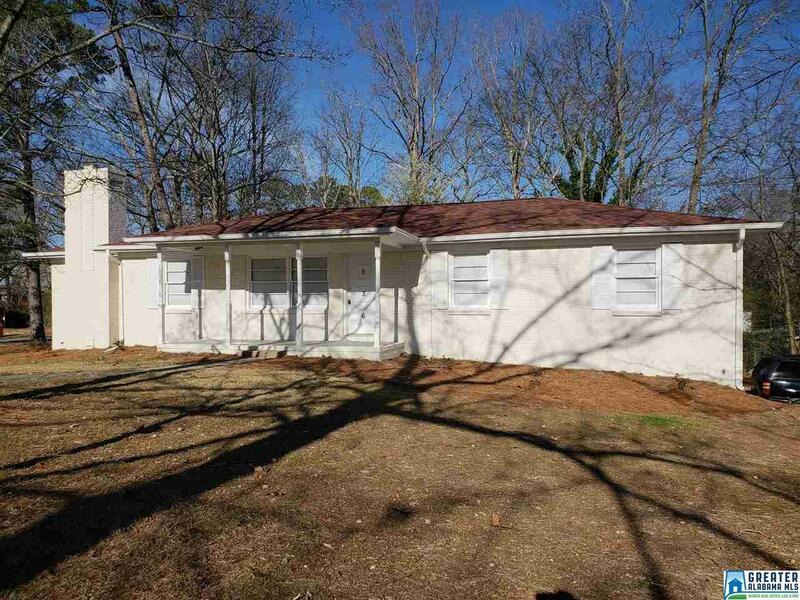 | MLS# 840620 | Avast Realty LLC | 205-951-8992 | Your Ultimate Resource in Real Estate. Let's guide YOU home! Welcome to this newly renovated home that is in immaculate condition. This home has 4 bedrooms, 2 baths, living room, dining room,den, and room for expansion in the basement. This home features gleaming hardwood floors and neutral colors throughout. The kitchen features new kitchen countertops, tile flooring, and stainless steel appliances. This home has new bronzed hardware throughout and this includes both bathrooms. The bathrooms also have new tile and vanity sinks. Hurry, this one won&apos;t last!